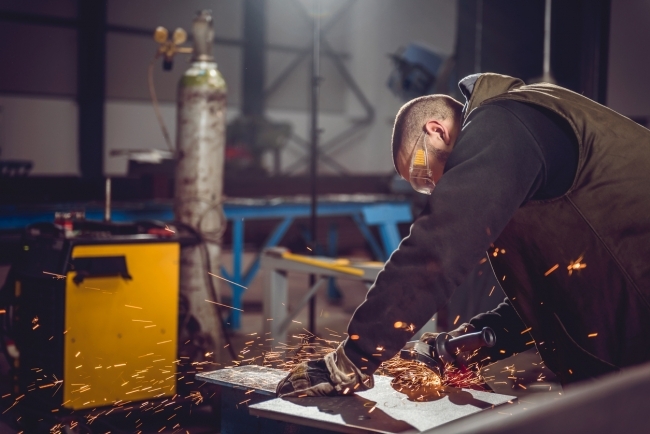 New research published today by EEF, The Manufacturers’ Organisation, shows that one is six manufacturers business decision makers say business would become untenable for them if the UK reverted to WTO tariffs, increased border checks on people and increased checks on goods at the border. A quarter say that as a result of Brexit they have experienced, or are expecting to experience, losing out on investment (23%), losing skilled EU workers (24%) and losing a new contract (27%). While a similar number expect to change their growth plans as a result of Brexit. Moreover, 30% of businesses say that they are finding or expect to find it more difficult to recruit workers with the necessary skills. Respondents were uncertain about where future opportunities lie, with 24% not clear what their biggest post-Brexit opportunity will be, but there was a definite appetite to take advantage of new trade possibilities. The survey showed that businesses see America as the top priority for a new trade deal after Brexit (52%) while two in five businesses (41%) are already exploring, or expect to explore, new markets outside the EU. Manufacturers are however clear on their priorities for the Brexit negotiations, as trade with the EU seen as critical. Some 58% of business leaders highlighted the need to retain no tariff trade with the EU, and half (50%) emphasised the importance of retaining full access to the single market. Respondents also recognised the need for new trade deals outside the EU, with 68% referencing this as a priority. There is also clear concern about investment, with over a fifth of respondents (21%) having either lost or expecting to lose out on investment because of Brexit. Remaining in the Customs Union was seen as important for 71% of those businesses surveyed. 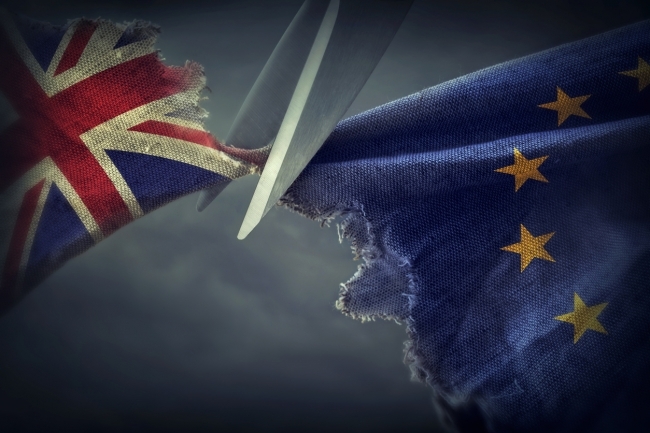 EEF commissioned today’s research in response to ongoing calls from EEF members for greater clarity on the implications of Brexit on their day-to-day operations. The manufacturing industry accounts for 10% of the UK’s economic output and over 2.5 million jobs.